It’s E3 this week, and Sony wants you to remember how much fun it had pummeling Microsoft exactly one year ago in 2013. In fact, it wants to celebrate the smackdown so much that it has put the best games of 2013 on sale throughout this year’s convention. PlayStation Blog has a list of the games that you can pick up cheaply, and of course, PlayStation Plus subscribers can snag them up even cheaper than normal sale price. Anything on there catching your eye? 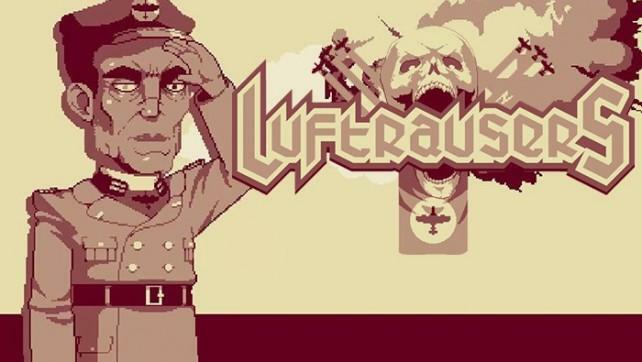 I’ve really wanted to play Luftrausers, so now is a better chance than ever to do so. The big question is if I should go with the PS Vita so I can take it on on the go, or should I play it on my big TV with the PS3 version? If you’ve been reading my thoughts recently, you know I’m all about indie games on my Vita, so it’ll most likely be that. 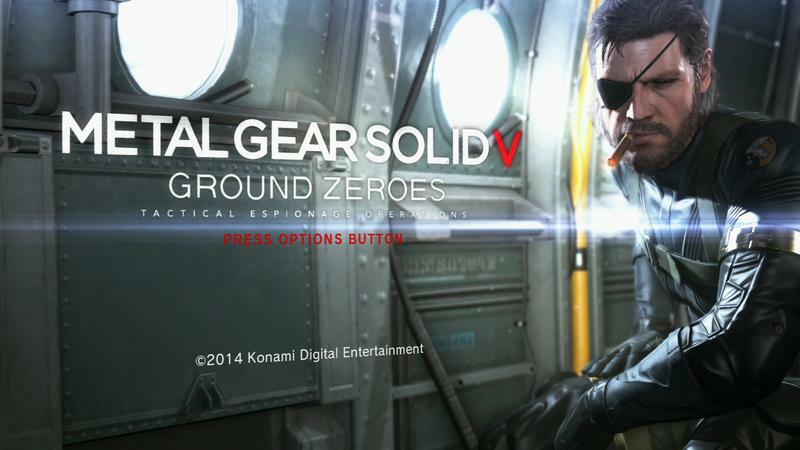 You can’t say no to Metal Gear Solid V: Ground Zeroes at that price either. After playing it and reviewing it, I realize that it is just a demo for the upcoming Metal Gear Solid V: The Phantom Pain, but it’s an easy recommendation for under $15. Maybe Telltale’s The Wolf Among Us and The Walking Dead: Season 2 could be worth the $10 asking price, but they’ll drop even lower before they wrap up entirely. Overall, this is not the best sale ever, but last year’s focus was more on the hardware than it was on the games. I bet we’ll have a bigger sale come E3 2015 if we see even a quarter of the games I’m expecting before the end of the week.